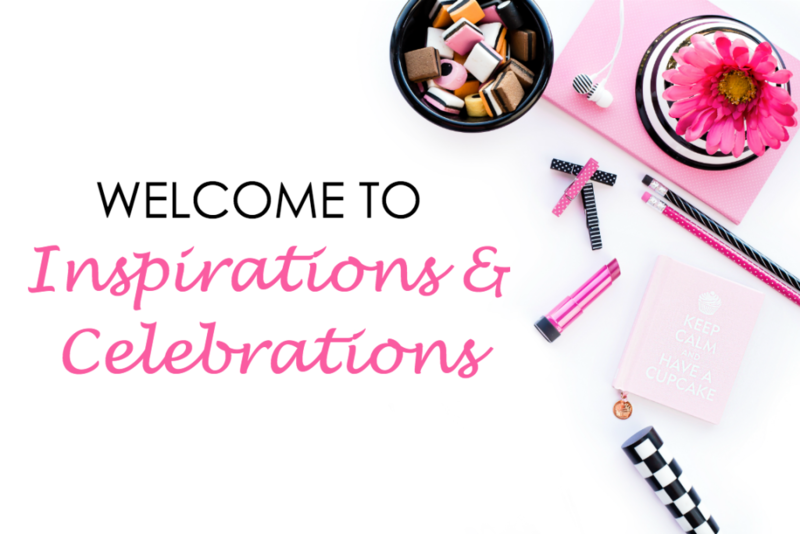 Inspirations & Celebrations is an inspiring digital lifestyle guide for modern women. I&C published tutorials, articles, and how-to guides on a range of topics including fashion trends and style advice, health and beauty tips, home decorating and entertaining, travel guides, and special event coverage. I&C launched in October 2011, and has grown to become a daily source of inspiration and information for over 250,000 fabulous followers (including fashionistas, beauty lovers, and influencers) from around the world. With a vision to educate and empower readers about how they can live an inspired life, the mission of this site is to “Inspire Style & Celebrate Life“. Inspirations & Celebrations and its Creator & Lifestyle Editor, Christina-Lauren Pollack, have been seen and/or quoted in a number of national magazines, books, and leading websites, including InStyle, Shape, Glamour, Babble, The Huffington Post, GalTime, The Shine from Yahoo!, Fast Track Networking and more. Click here to see a complete list of press and features. In addition, Inspirations & Celebrations regularly collaborates and partners with top lifestyle brands and companies (such as Conair, Google, The Ritz-Carlton, Four Seasons Hotels & Resorts, Tommy Bahama, Intel, L.A.M.B., Dove, ESQ Movado, Popsugar, Bacardi, SmartWater, Olay, L’Oréal Paris, etc.) on campaigns and special promotions. Click here to see a complete list of sponsors and partners. If this is your first time visiting Inspirations & Celebrations, welcome! Grab a cup of coffee or a glass of wine, settle in, and enjoy your visit. Here are a few popular posts (including fashion, health, travel, beauty and more) to get you started. Love what you see? Subscribe by RSS or Email, to stay updated. For more fabulous pics, videos, and tips, follow Inspirations & Celebrations on Facebook, Twitter, Instagram, Pinterest, and Google+. To learn more about the I&C Editor & Contributors, check out the About The Creator and Team Page. If you have any questions or comments, feel free to send a message.